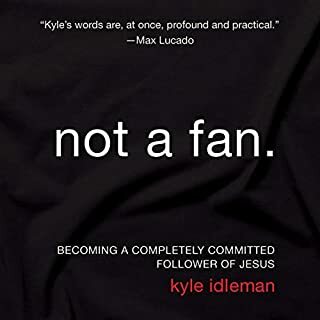 Kyle Idleman has written a Christian classic on par with "All Of Grace" by Spurgeon. Written more for the current Christian then an unbeliever, but this book would be a great book for someone considering becoming a Christian. If you don't wince at your own failings as a Christian "Fan" then you were not listening. 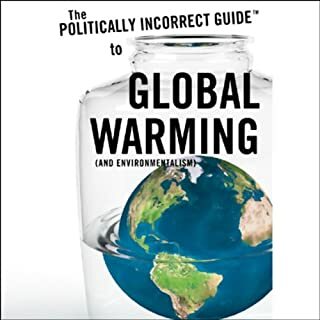 Humorous and well written. Will be attacked by the usual suspects.